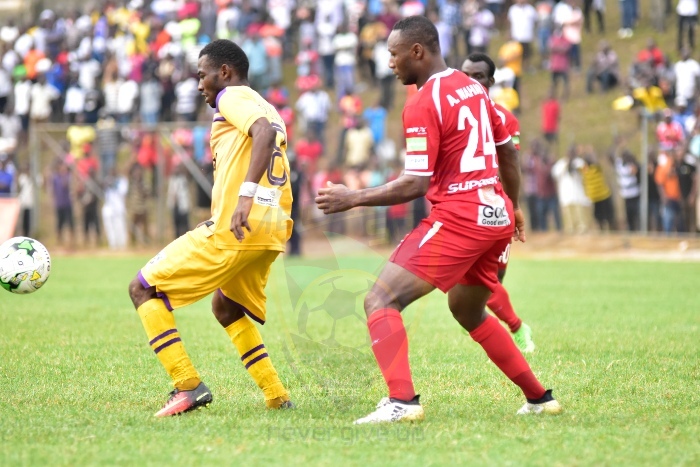 Medeama welcome midfielder Agyenim Boateng back into the squad after missing the last four matches due to injury. 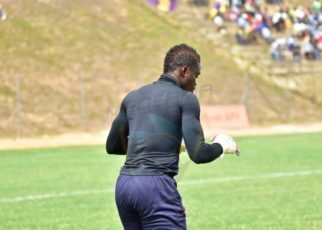 The youngster has been named in the squad for the crucial Ghana Premier League game against Ashantigold on Saturday after recovering from the setback. 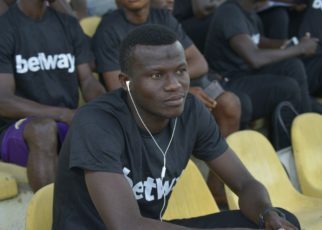 The former Asante Kotoko youth star went under the knife after he suffered an injury during the side’s 1-1 stalemate at Liberty Professionals. But he has recovered right in time for the crunch tie against the miners at the Tarkwa and Aboso Park. Agyenim has missed the games against WAFA, Inter Allies, Elmina Sharks and Eleven Wonders.